I've always thought that this guy looks like he's sniffing a turd. 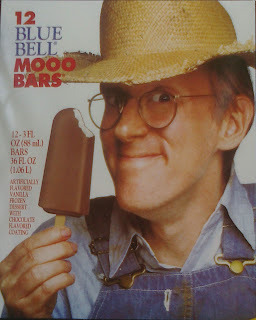 The really sad part is that this model has to go through life knowing that his goofy face is on display in freezer sections throughout the country. Um...he looks an awful lot like you, don't you think?